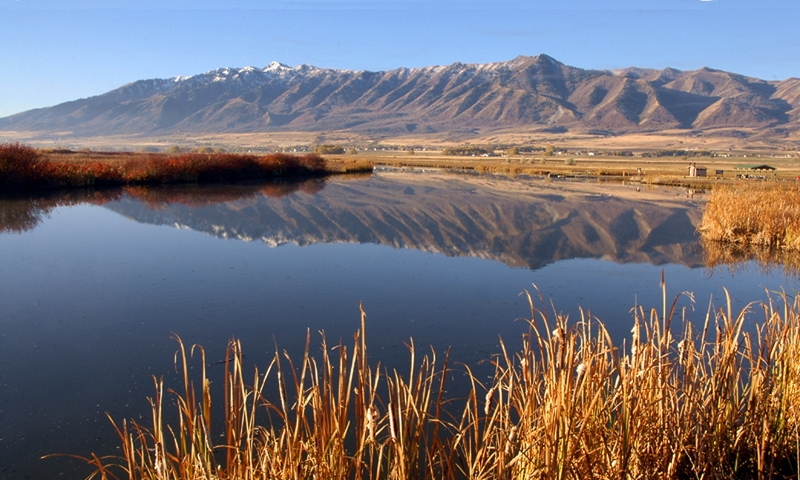 No matter where you live in the State of Utah, you are located in one of the 38 Conservation Districts managed by the Utah Conservation Commission. 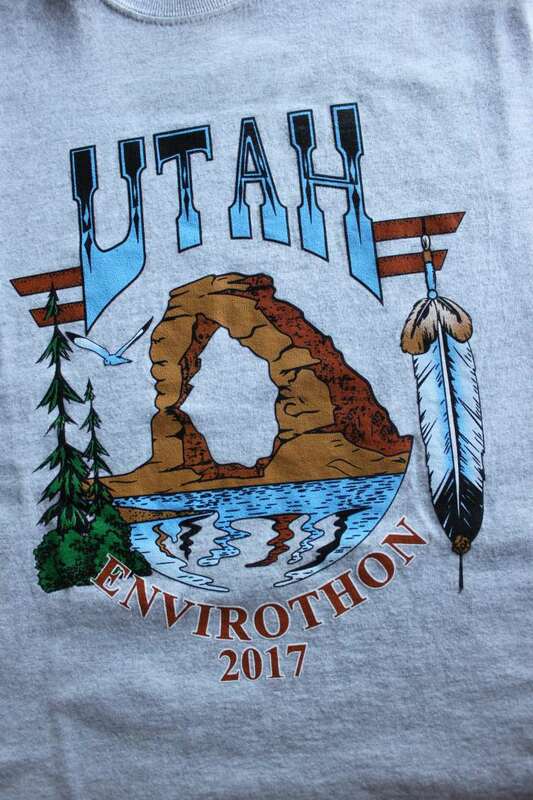 Each of those Districts sponsor and support a wonderful program for High School students called the Utah Envirothon (which simply means a marathon competition to understand Utah’s environments). The program started in 1979 in Pennsylvania. In 1995 a handful of teachers from the Cache and Logan School Districts, Utah State University, and the Natural Resource Conservation Service in Logan started the program in Utah. The Judges are not acquainted with any of the students, who are required to wear identical team T-Shirts, during the entire competition. Scores are compiled from tests, equipment use, and the oral presentation to determine the State Champion who is presented with Olympic-quality medals and scholarships to universities within our State, and then goes on to the North American Envirothon, which is held in a different location in the U.S. or Canada each summer. Last year, about 60 State and Provincial winning teams went to Maryland to compete for the North American Championship. The Utah competition has been held the last weekend in April, in places ranging from Logan to Saint George, on university campuses, forests, rangelands, farms, and even in Zion National Park. Currently, more than half a million students participate throughout all the United States, Canada, and China. Europe, Mexico, Japan and Australia are also investigating how to establish the program. For more information contact your local Conservation Districts or online at utahenvirothon.org for the simple rules, learning resources, and training videos about each topic. The North American website has even more detailed information at www.envirothon.org. 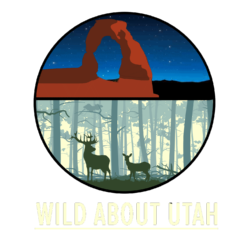 This is Ron Hellstern and I’m Wild About Utah!